Something a little different from us! 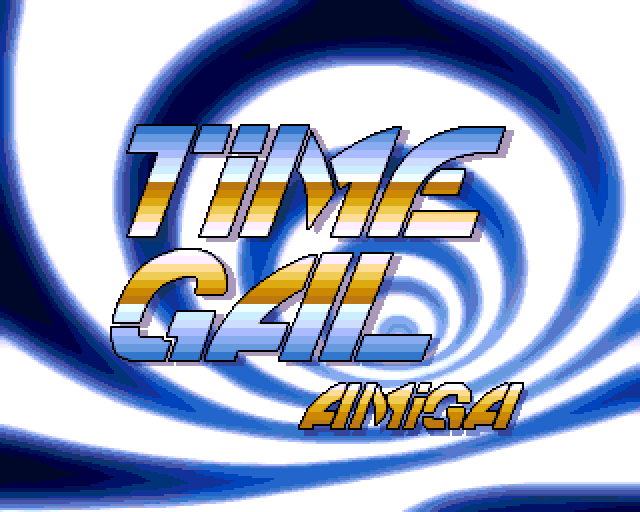 The second release in the ReImagine series of ports and hacks is the never before on Amiga LaserDisc classic Time Gal, ported from the arcade original in it's entirety. Five different static ending screens to discover. Great work guys! Will give this a try tomorrow! Thanks mate! I appreciate it. Could it be ported to the 68000 base cpu adding some fastram? I guess you could try running it on a 68K! The 020 requirement only came from limited testing where it seemed to be too slow on anything beneath that. 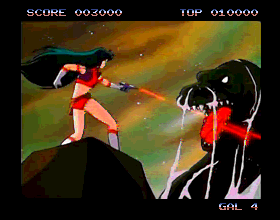 This was the first ReImagine release. I'll update the old Giana CD32 collection with the SE at some point..